I want Lan Yingying to come back as a guest actor and do a skit with Tan Jianci and Li Landi on I’m an Actor. These three are my favorites out of the two seasons of the show. Trailer below and posters below the cut. 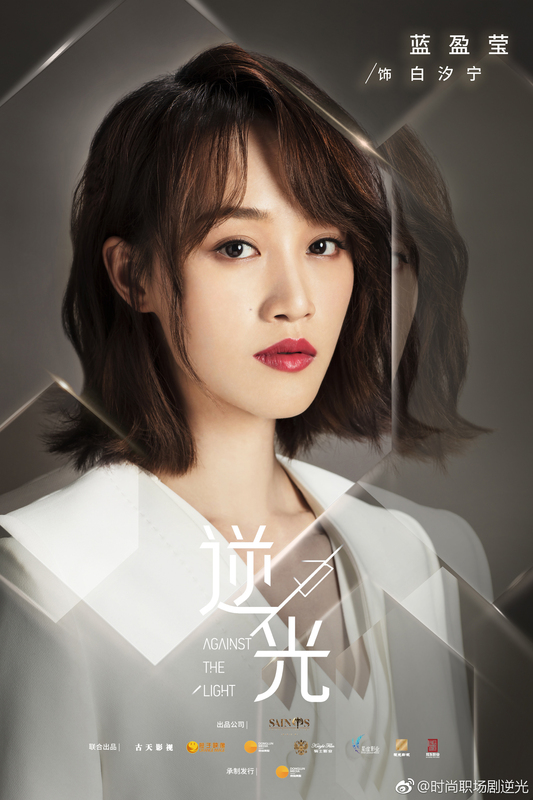 The first teaser for modern workplace drama Against the Light 逆光 has been released, and stars Lan Yingying (Surgeons) as Bai Xining, the former heiress of a jewellery corporation who returns to China to find out the truth about her mother’s fall from grace. Who says heroes must be lonely? So opens Gu Long’s favorite novel of his, Happy Heroes 欢乐英雄. The first TV adaptation of novel, titled Growing Pains of Swordsmen, has begun filming and will star Bai Ke, Lan Yingying, Sun Yizhou, and Yang Le as a quartet of happy heroes in their various escapades. 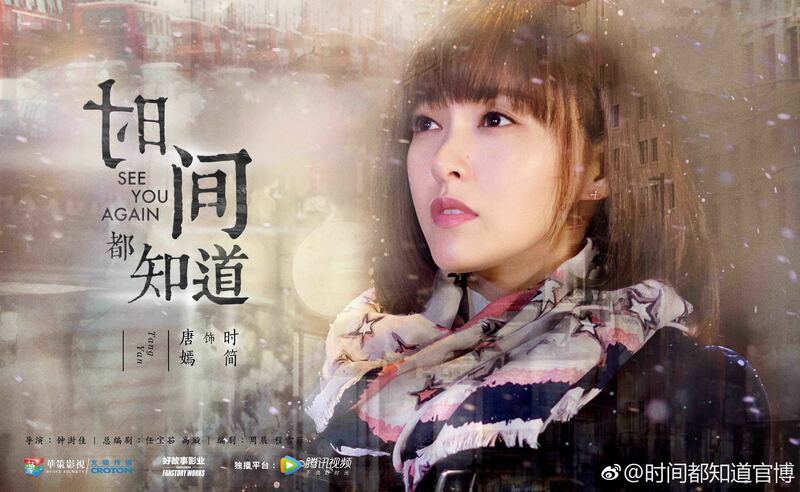 The series is directed Shang Jing and “written by” of My Own Swordsman, so I expect it might be similar in tone. The original listed writer was Ning Caishen of My Own Swordsman but has been changed to Shang Jing after Ning Caishen got banned for doing drugs, but I suspect the script may still be based off his script. 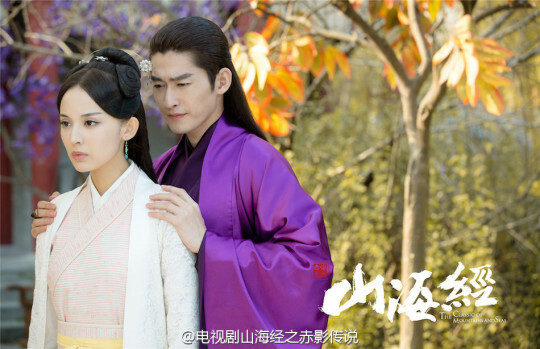 The two’s tone should work well with the novel, which is episodic and an attempt by Gu Long to focus on the more human and mundane stories of the wuxia world. The first trailer for modern romance drama Never Gone has been released, and stars Yang Zishan (Red Rose) and Han Dongjun (Wuxin: The Monster Killer 2) as a young couple whose sweet romance through high school and university crumbles after getting hit by the harsh realities of life outside the school yard. Talented young actors Li Landi (of cult hit My Huckleberry Friends) and Hu Xianxu (Nirvana in Fire II) play the younger counterparts. 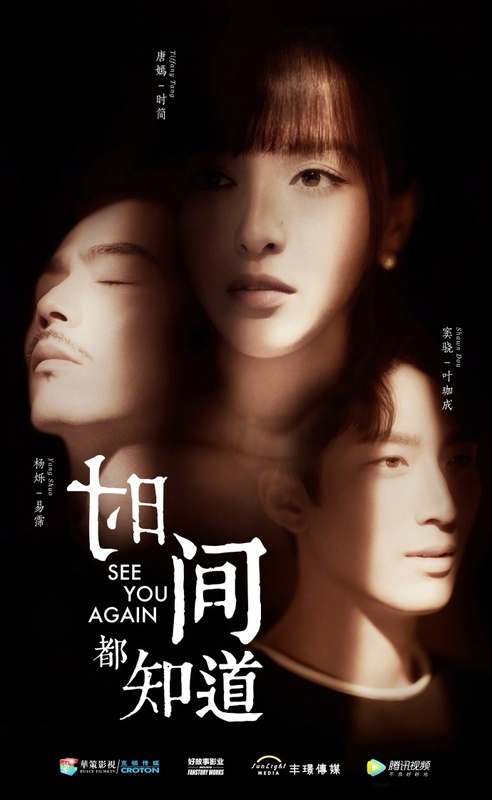 Here are the official posters for See You Again, the upcoming drama starring Tang Yan (The Princess Weiyoung), Shawn Dou (The Last Race) and Yang Shuo (Ode to Joy).